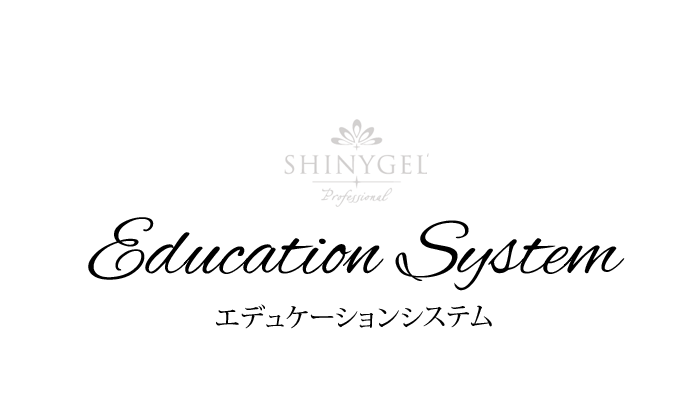 SHINYGEL Education System is the course to understand gel nail and SHINYGEL deeply, and to get the knowledge and technique for offering maximum gel nail performance to the customer. 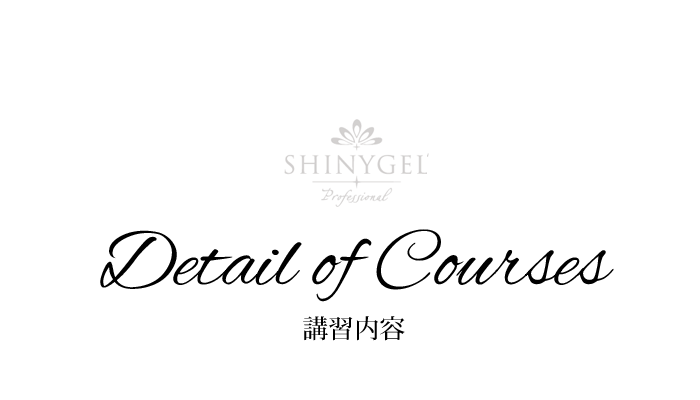 Introduction of SHINYGEL, and Basic Theory of Gel Nail contains “pH level of nail gel and its influence to natural nails” and “Basic chromatics”. Basic Gel Nail Technique with the use of SHINYGEL Professional products. IIIStudy and Exercise of MEDI-Base gel with Antibacterial effect, Basic hygieiology and Basic chromatics. 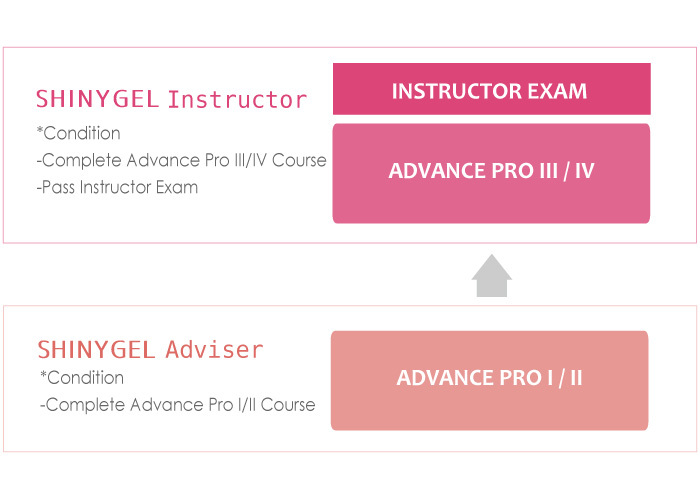 IVStudy and Exercise of Fill-in gel and Basic counseling theory for nails. 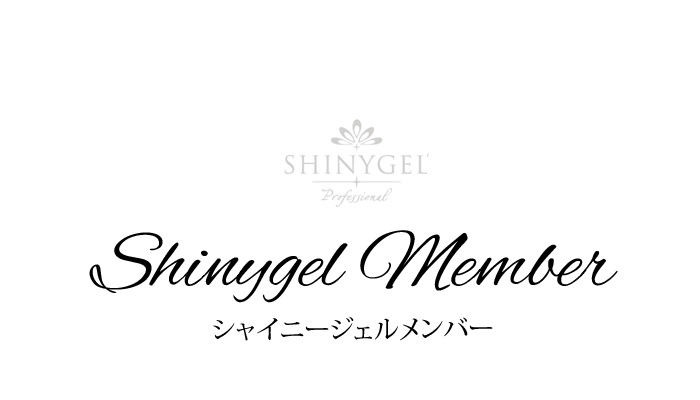 For more details, please contact SHINYGEL Ambassador in your region.